I came across this infographic from the American Association of Wine Economists showing the volume and market value of wine exports by country and found it quite surprising. Not because France, Italy, and Spain are the top wine exporting countries (no surprises there), but because Hong Kong is included in this snapshot of wine producing countries. I’ve been to Hong Kong several times and I know firsthand that the environment is utterly inhospitable to grape growing. It’s too hot, too humid, and there’s no apparent agriculture of any kind in the densely populated city. (The days of commercial opium poppy growing are long gone.) Considering the value of wine exported by country, Hong Kong is in the same league as Argentina–a proper wine producing country with several wines on the shelf at my local supermarket (which has none from Hong Kong, I might add). Befuddled, I set out to solve this mystery and it turns out to be a story of colonial history, recent economic policy, and the rise of wine consumption (along with just about everything else) in mainland China. There’s also a massive, secret WWII bunker involved (well, formerly secret). So let’s get started. You might have already guessed that if Hong Kong is growing no grapes and making no wine, yet exporting as much (in value) as countries like South Africa, then it must be importing wine from producer countries and then re-exporting it. And since the value of wine exported far eclipses the volume, you might also expect a lot of the wine passing through Hong Kong to be of high value. You’d be right on both accounts. But exactly how did this come to be? It actually started longer ago than you might imagine. There's plenty to see and do in Hong Kong. 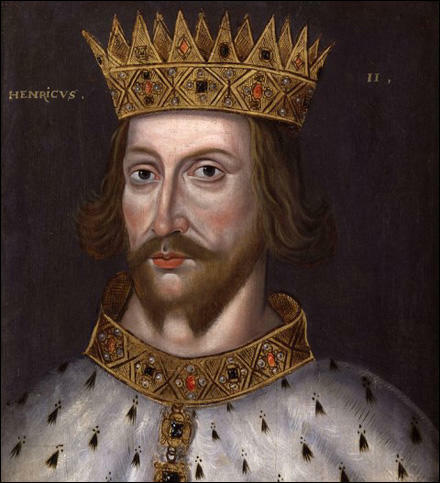 King Henry II ruled over Aquitaine (i.e., Bordeaux, France) in the 12th century as a result of marrying Eleanor–and the English taste for wine blossomed. Perhaps it was a matter of longing for what they could not otherwise have (with notable recent exceptions of sparkling wine from southern England and Wales, Great Britain has never been known for making wine–there’s a fundamental challenge of climate that has frustrated any efforts to produce quality wine at any significant volume). Or maybe it was a general fascination with French culture and fashions on the part of the dowdy English at the time. Whatever was originally behind this love of French wine, the English eventually lost control of Bordeaux in the 15th century and French wine commerce with England ceased. All in for wine by now, the English were not about to give up their grapey tipple and so began a long history of wine trading with Portugal. Even today you’ll notice that many Port brands carry English names such as Graham’s, Taylor’s, and Dow’s. Everyone could tell from the wedding photos that this couple was going places. Eleanor! Where's the bloody claret?! So the British have long been lovers of wine and practitioners of its trade, but it was interest in a different kind of commerce (as well as geopolitical power) that propelled this wine story forward to 19th-century Asia. The British fought the ruling Qing dynasty over access to trade with China. 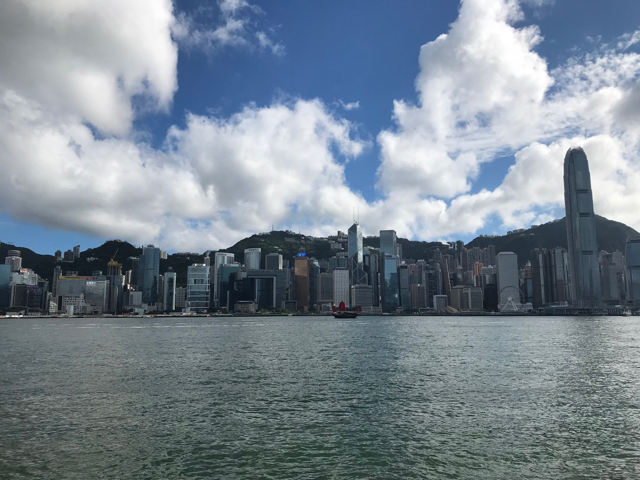 After its defeat in the first Opium War (perhaps you can guess what the #1 trade item of concern was for the British), China ceded Hong Kong Island (other parts of what is now known as greater Hong Kong were leased to the British later and held by the crown until 1997). Hong Kong thus became an important center of trade in the Pacific and when the British moved in, they brought British culture. Including an obsession with wine. Tremendous growth aside, China doesn't yet register as a major wine consuming country per capita. But if/when it does, Hong Kong appears ready to handle the business. About a decade after the British handover of Hong Kong to China in 1997, an important development helped establish Hong Kong as a major wine exporter. Just as the expanding Chinese middle-class interest in wine was growing, the government of Hong Kong (operating under China’s “one country, two systems” philosophy) eliminated all import duties on wine. Since the entire Asian market for fine wine expanded over a similar timeline, Hong Kong became the obvious place to send and store high value wines for later shipment into mainland China, Macau, Singapore, and other areas with demand in the region (China represents 80% of all wine exports from Hong Kong and Macau another 10%). The wine industry in Hong Kong grew tremendously as a result. Brokers, auctioneers, and storage facilities multiplied. One such example of the latter is the Crown Wine Cellars which makes use of enormous WWII-era bunkers originally constructed to keep British munitions hidden from the Japanese. It’s now a major wine storage facility and exclusive club for those with the means and interest to join. While it’s likely the largest and highest value wine storage facility in Hong Kong (there are over a million bottles on site), there are also more than 40 other locations that qualify for the unique Hong Kong Quality Assurance Agency’s certification for wine storage. 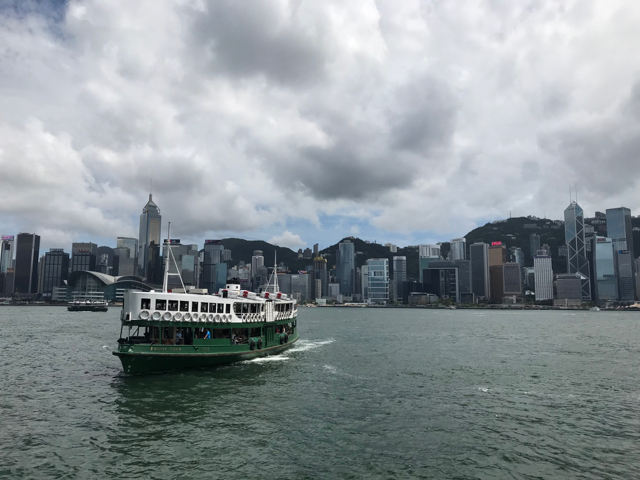 As an illustration of just how much wine business passes through Hong Kong, Wine Spectator reported that total wine sales at auction in Hong Kong during 2017 was nearly $98 million. Making Hong Kong a larger fine wine auction market than London, which serves the entire European continent and beyond. 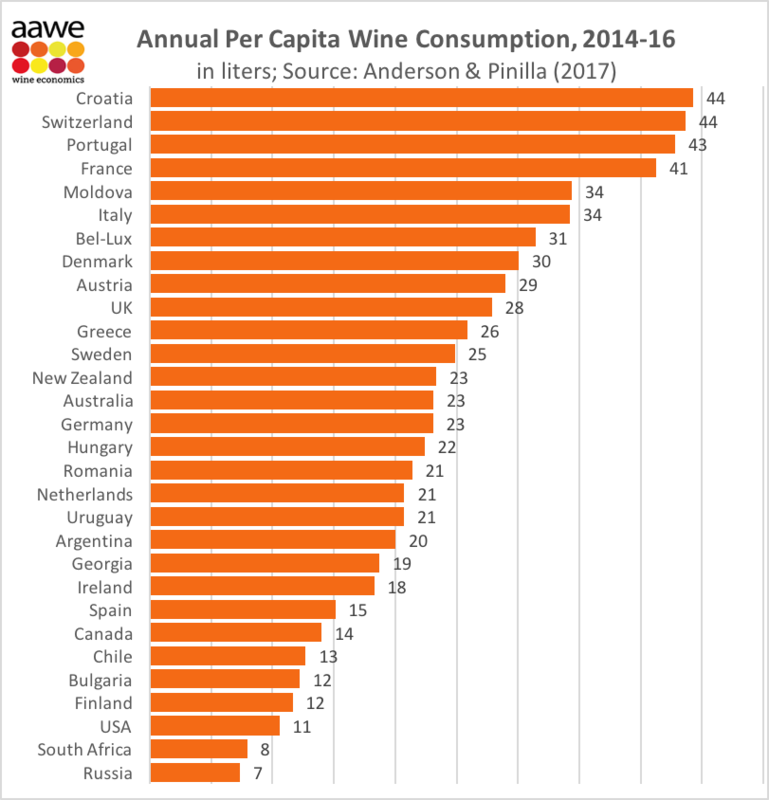 In spite of this impressive growth, it's also clear that Asia (and China most specifically) is just getting started with wine. Making Hong Kong poised for plenty of additional growth in the trade of wine. All this emphasis on exports of wine from Hong Kong should not completely overshadow the thriving market for wine consumption locally. Hong Kong is a great city for wine because Hong Kong is a great city for food. It’s a hub of finance and banking for Asia so it attracts those accustomed to fine dining. It’s also a cultural crossroads with an enormous restaurant scene (upscale and otherwise). Finally, the hot climate paired with small apartment homes makes dining out a natural diversion. Though far behind the world's leading countries for wine consumption, Hong Kong is the top consumer of wine in Asia per capita. 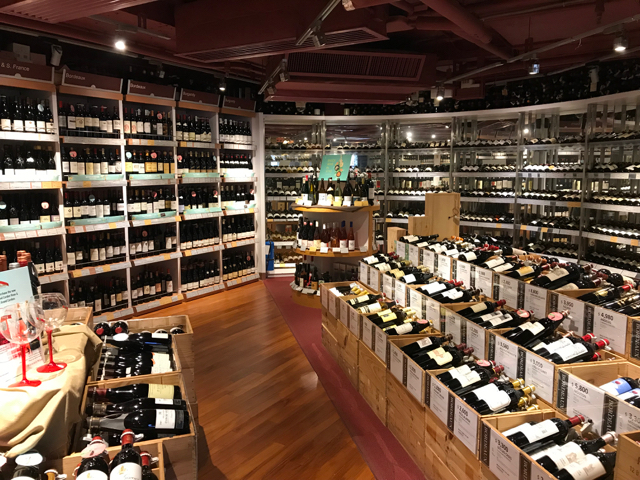 There are plenty of wine shops in Hong Kong and wine is as readily available as in many Western cities. 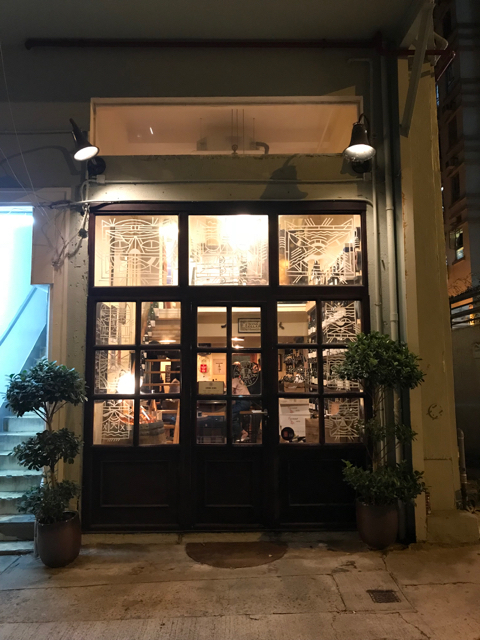 On my most recent visit to Hong Kong, my local host (generous with both his time and interest in wine) accompanied me to the charming neighborhood shop, “Premier Cru.” Managed by French expat Christophe, it’s chock full of a beautifully eclectic selection of French wine from small producers. Much more than a bottle shop, Premier Cru is also a great spot for a small bite with friends (there was plenty of that going on when we stopped in) as well as a place to learn and develop as a wine enthusiast. To that end, Christophe’s regulars keep notebooks on site for tracking tasting notes each time they visit. I appreciated his obvious commitment to sharing his knowledge of and passion for wine from his homeland. Premier Cru is a wonderful neighborhood wine shop and gathering place. My host and I enjoyed crab pate, scallop pate, a fresh baguette that seemed to materialize from nowhere (I jokingly asked Christophe what a Frenchman would be without a baguette and he responded, “Just some Italian guy.”). 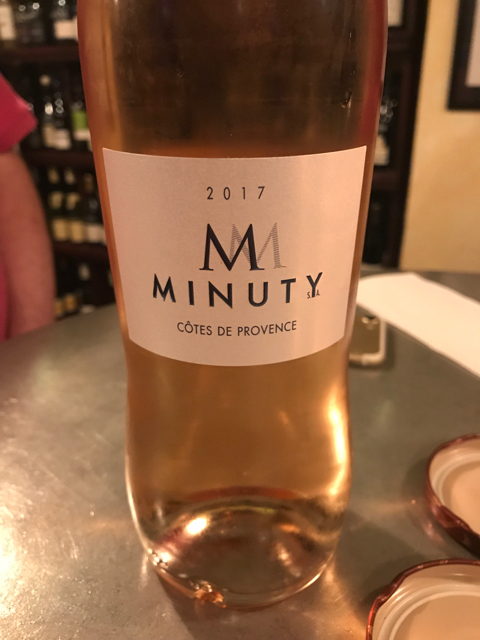 We polished off a bottle of 2014 Beaune white (i.e., a Chardonnay from Burgundy) followed by a fresh 2017 pink wine from Provence. Christophe has been in Hong Kong since 1994 (he came for love, naturally) and while he operates in the world of French wine, it was intriguing to learn a bit about the broader local market as well. Two delicious selections from Christophe at Premier Cru. Bordeaux was the first region of interest for locals. Then Burgundy started to get noticed. California wines have become more popular as French wines with the most caché have become increasingly expensive. Hong Kong is also a major importer of Australian wine as well (the brand presence of Penfolds in various wine outlets was obvious and notable). There’s a growing audience for organic and biodynamic wines in Hong Kong and like so many locales, pink wines have been gaining popularity. Most of these trends are found in mainland China as well, not to mention the global wine market. It’s a small (wine) world, after all. We'll endure the Hong Kong climate as long as there's a good glass or two of wine available. And we love a good wine surprise. Have one to share? Email us! 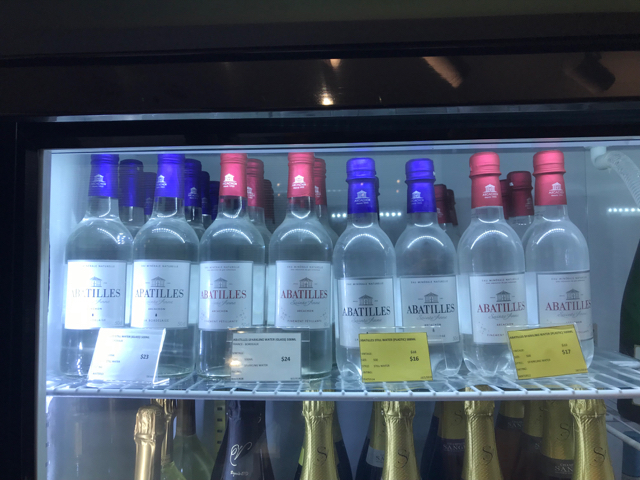 Just what every Francophile needs, water from Bordeaux. A French associate compared this to buying bags of oxygen from the Canadian Rockies. Let us know if you're in the market. We know a guy.